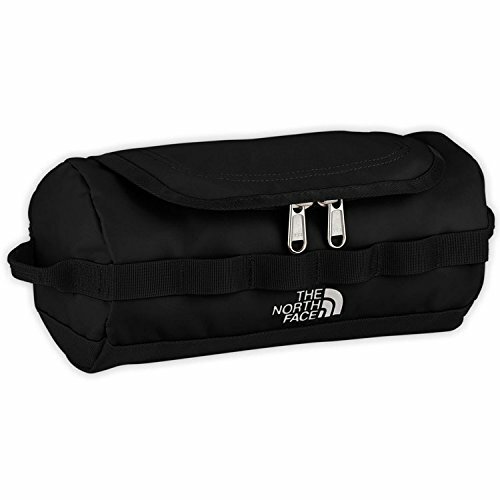 The toiletry kit is one of the most important pieces of travel gear that you will ever buy. 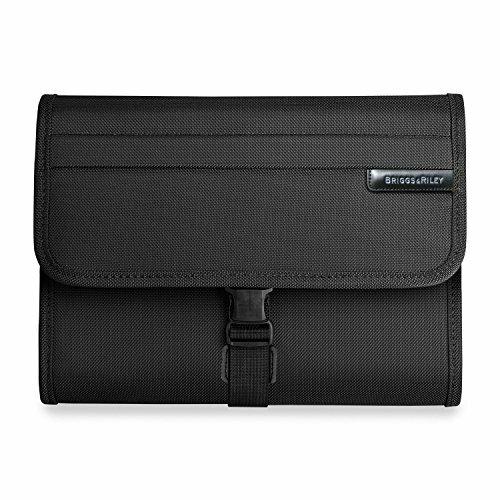 It needs to be durable, well-designed and portable/packable. Unfortunately a lot of toiletry bags utterly fail in at least one of these areas. Some are durable but way to big to pack. Some are packable but can’t really fit everything you need. You get the point. 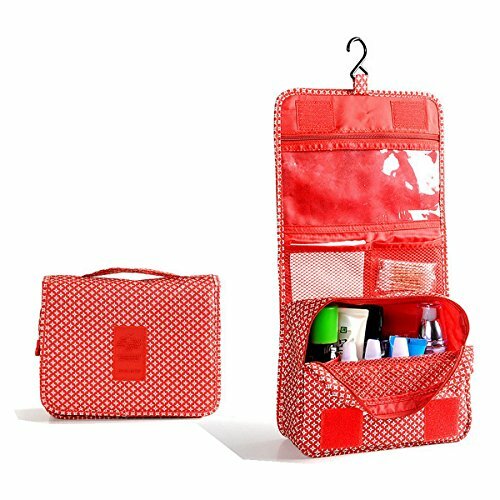 So we went and put together our list of the best toiletry bags for travel. We picked our favorite 10 toiletry kits based on the above criteria. 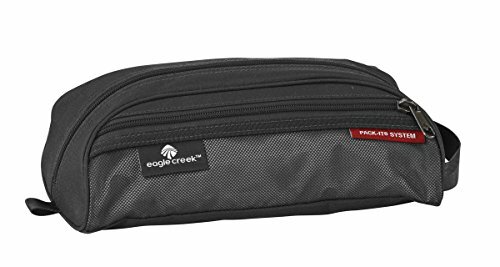 We have a bit of a bias towards flatter, hanging style toiletry kits like the Eagle Creek Specter On-Board toiletry kit. But there are a few great more run-of-the mill classic designs from Fjallraven and Herschel that are super durable and well-designed. 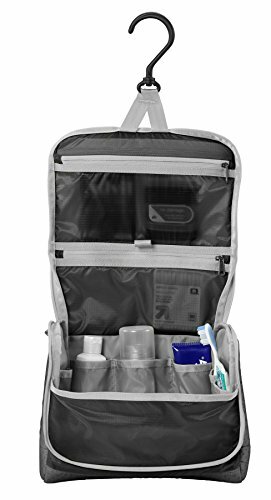 We wanted to give one definitive recommendation for most people looking for a travel toiletry kit. And since we are all about light travel we wanted something that would fit well in people’s carry-on luggage. 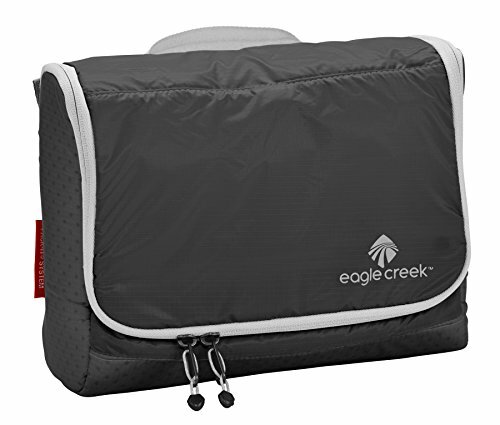 We landed on the Eagle Creek Pack-It Specter On Board Toiletry Organizer. 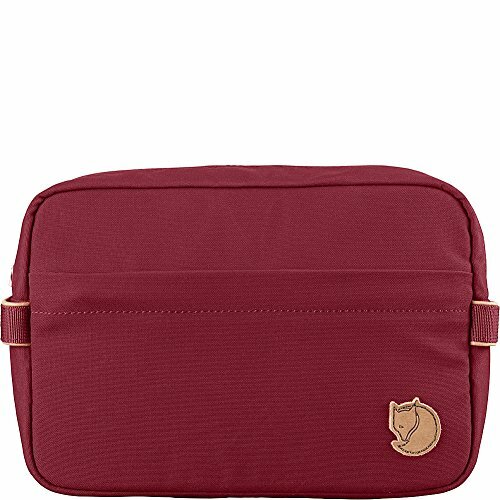 This thing is basically everything you want in a travel toiletry kit, and it doesn’t break the bank. The whole thing uses high quality polyester and silnylon ripstop material. The ripstop fabric is specially made to resist tearing. We can attest to the strength of these materials. They are amazing. And because it is using silnylon, the weight of this is only 5.6 ounces! 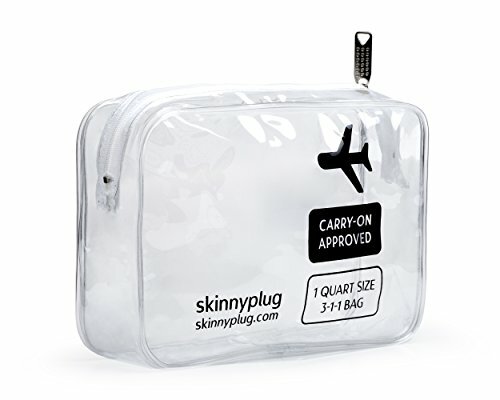 Not sure how to pack your carry on bag? Well we put together a guide on how to pack in just 10 steps here. 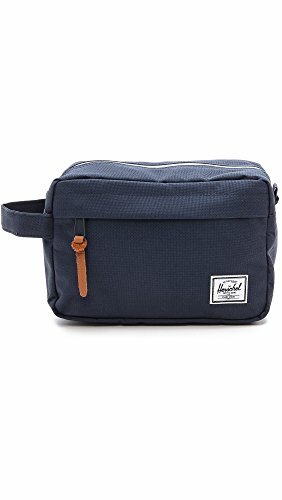 A great looking and well-designed toiletry bag that will roll with the punches anywhere you take it. 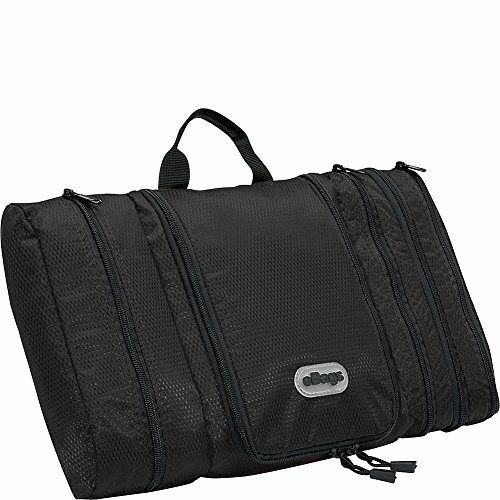 It both has enough room for the necessities, but does not allow you to overpack it. 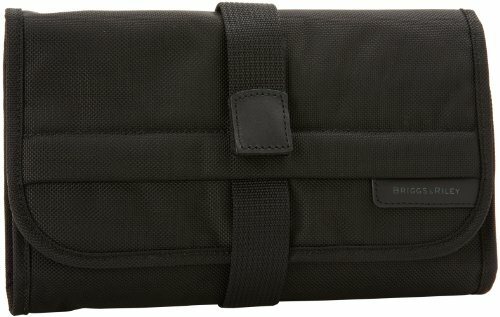 Overall, this is our favorite toiletry bag for most travelers.